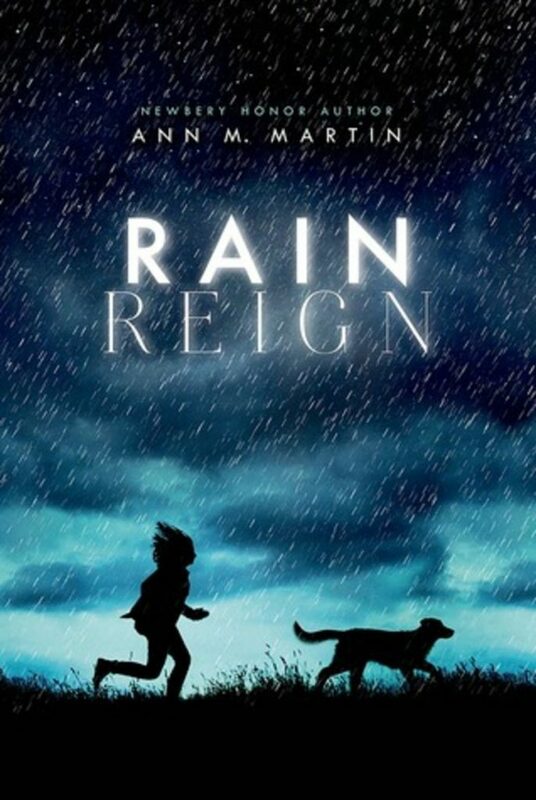 This post includes English Language Arts and interdisciplinary, differentiated activities for Rain Reign, by Ann M. Martin. 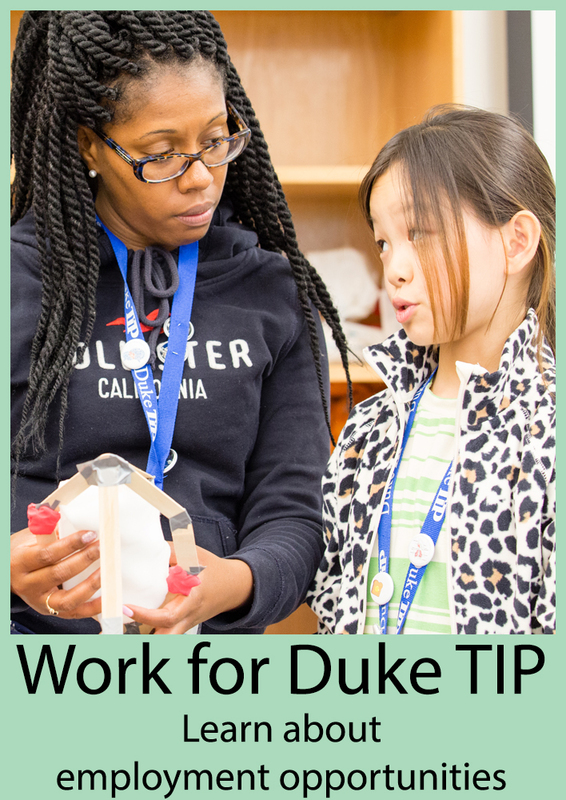 It’s part of a series that shares English Language Arts and interdisciplinary, differentiated activities for selections from Duke TIP’s 4th-6th Grade Online Book Club for gifted and talented students, which you can re-purpose for your classroom. Download all the activities for Rain Reign. Captivating narrative fiction told from the unique perspective of a girl diagnosed with high-functioning autism. Gives gifted students the opportunity to analyze deeply how characters change due to adversities and to think deeply about how their own perspectives change due to experiences and challenges. Examines the concepts of bravery, friendship and rule following. 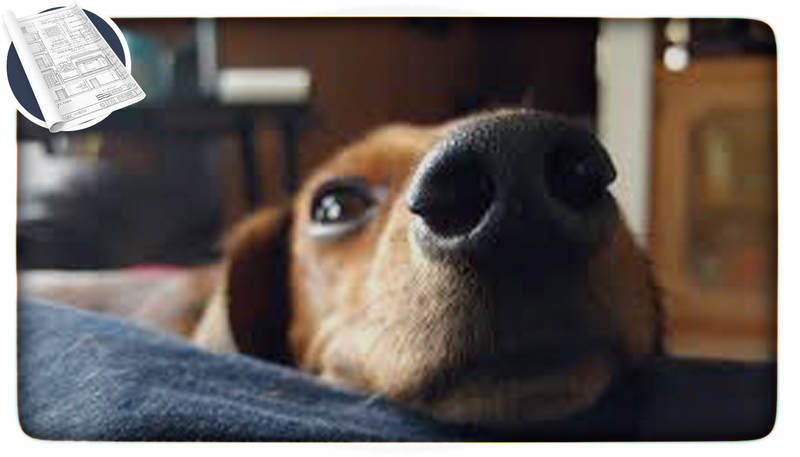 Allows students to explore the social-emotional topics of learning differences, family struggles, and the loss of a pet. Delves into interdisciplinary connections in meteorology, math, animal science and figurative language. Life is not always easy for Rose Howard: she has a diagnosis of high-functioning autism, a father who’s not sensitive to her needs, and classmates who often tease her. However, with her best friend, Rain, who happens to be a dog with a “very smart nose,” and an uncle that truly understands and loves her, Rose is able to face almost any obstacle in her way. Which is good, because a huge challenge in the shape of a giant hurricane is headed in her direction and about to wreak havoc on Rose’s town and her life. Now, Rose must find the strength to find her Rain (reign), who was let out during the storm and was possibly washed away in raging waters. With her love of homophones – her own name happens to be one (Rose, rows) – and the power of prime numbers, Rose is a character that makes every reader root for her. Her story will teach you about bravery, friendship and the unique characteristics that help each of us triumph over adversity and come out on top. Ann M. Martin has been writing juvenile fiction for over 35 years. Some of her most popular works include The Baby Sitters Club series, Ten Rules for Living with my Sister, and The Missy Piggle Wiggle series written with Annie Parnell. Her novel A Corner of the Universe, won the Newbery Honor award in 2003. She was inspired to write Rain Reign in 2011 while experiencing the aftermath of Hurricane Irene, which struck the area of Upstate New York where she lives. Have you taught Rain Reign ? Rose has difficulty talking to her classmates and doesn’t seem to have many friends at the start of the book. She states, “Some of the things I get teased about are following the rules and always talking about homonyms” (5). These topics don’t seem very interesting to her peers and often annoy them. On page 6, Mrs. Leibler tries to help Rose by having her write a list of conversation starters that she can use when talking with the other students. Do you think this is a good list? Why or why not? What items on the list would you add or take away? What might a conversation between you and Rose look like if you were one of her lunch buddies. Would the conversation be successful? Why or why not? Point of view in literature is the way a story is narrated that a writer uses to let to reader experience the plot of the story. In the case of Rain Reign, the novel is told in first person point of view. This means that we are able to hear the events of the story directly from Rose’s perspective. How would the story be different if the story was told in third-person point of view, by a narrator outside of the story? How would your understanding of Rose’s character be different if she wasn’t the one telling the story? When Parvani shares a new set of homonyms that Rose already knows, Rose thinks “… this is a time for the feeling of friendliness. Since a friend would probably not say, ‘I already thought of that,’ I grin at Parvani and exclaim, ‘That’s a great one!’” (185). Give examples of friendship in the novel. What does the novel say about the importance of friendship? Various characters in the story tell Rose how brave she is for searching for Rain’s original owners. Do you think this is a brave act? Overall do you believe Rose is brave? What examples show that she does or does not have courage? Rule following is a common idea throughout the story. Rose feels it is always important to follows rules, and she often informs others when they break a rule. This is what causes her to get kicked off the bus in Chapter 7. Do you think that her behavior should have caused her to lose her bus privileges? Why or why not? What rule did she break to receive this consequence? Think about the role(s) that rules play. Why and when are rules useful? hy and when might they be problematic? Write a list of rules for Rose advising her on what she could do to avoid getting in trouble like this again. You can title the list “What to do when you observe someone breaking a rule.” Use Rose’s list of homonym rules on page 17 and 18 to give you an idea of how to organize the list. At the end of the story, Rose shares that one thing she likes about homonyms is that “Most of them seem unrelated… but a few make lovely connections if you’re open to changing your perspective when you think about them”(222). Rose’s perspectives seem to have changed from the beginning of the book, especially about her mother and about the Hendersons. As she learns new information, she is able to think about things differently. She no longer thinks the Hendersons were irresponsible, and she now understands why her mother “left” her. Has there been a time when your perspective has changed about something? What caused you to think differently? Why is it important to keep an open mind and look for connections between things? Which activities were most engaging for your students? How did you modify these activities for your own classroom? Maggi Heath-Campos has taught in NC public schools for 15 years, and currently teaches highly gifted fourth graders in a self-contained setting. She received her Bachelor of Arts at Pepperdine University and a Master of Arts in Teaching at East Carolina University. She is a National Board Certified Teacher and has a certification in Academically and Intellectually Gifted Instruction. She strives to create engaging curriculum and instruction that gives students the opportunity to grow and learn in ways that push their creativity and critical thinking skills.